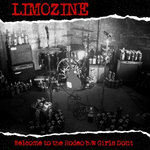 The first 50 physical CDs come with an exclusive lyric book - it's a collector's piece! 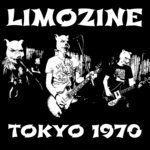 Includes unlimited streaming of Full Service via the free Bandcamp app, plus high-quality download in MP3, FLAC and more. 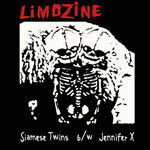 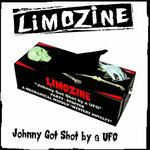 Limozine are a Rock ‘n’ Roll band based in West London inspired by The Cramps and The Stooges. 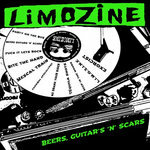 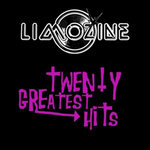 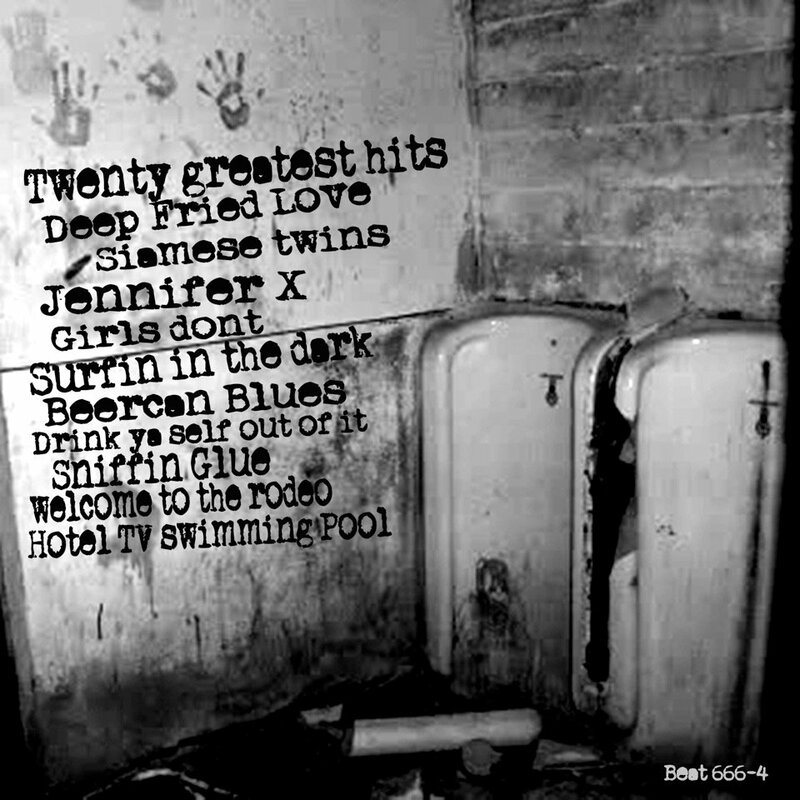 Limozine have released three albums to rave reviews: Car Crash Casino in 2007, Evil Love in 2010, and Full Service in 2012. 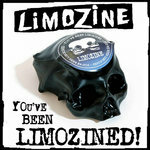 You've Been Limozined will be released in 2013.